Perfect for dipping into scented waxes. 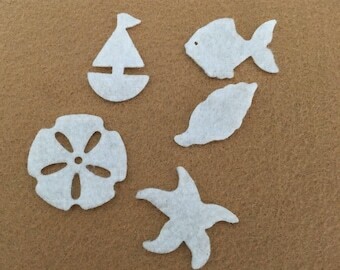 For a great instructional video, click the link to watch Spice Dawn "double and triple" dip felt shapes. 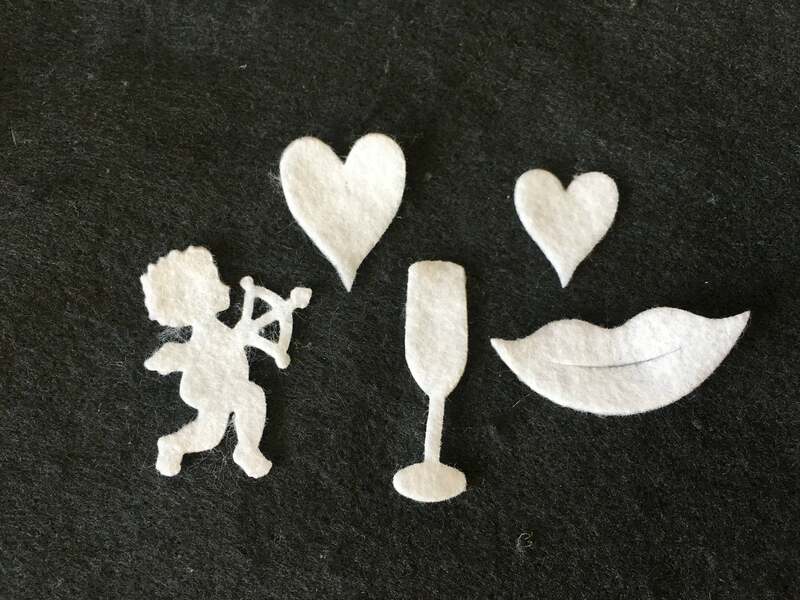 These Valentine themed shapes will show off scented wax samples, perfectly! You will receive 50 total pieces. Lips measures approx. 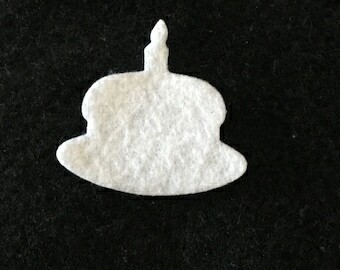 2-1/4" x 3/4"
Cherubs measures approx. 1-1/2" x 2-1/8"
Med primitive heart measures approx. 1-1/4" x 1-1/2"